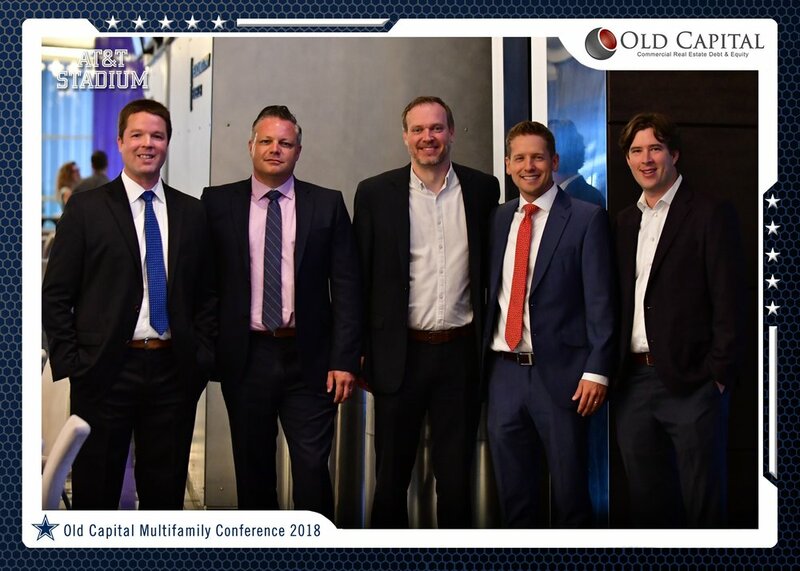 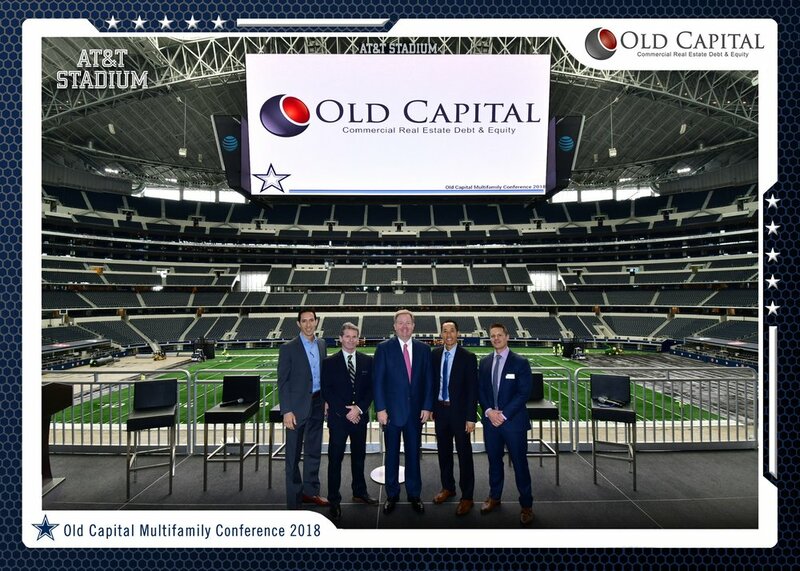 Over 650 multifamily investors attended the 2018 Old Capital Multifamily Conference at AT&T Stadium on September 13, 2018. 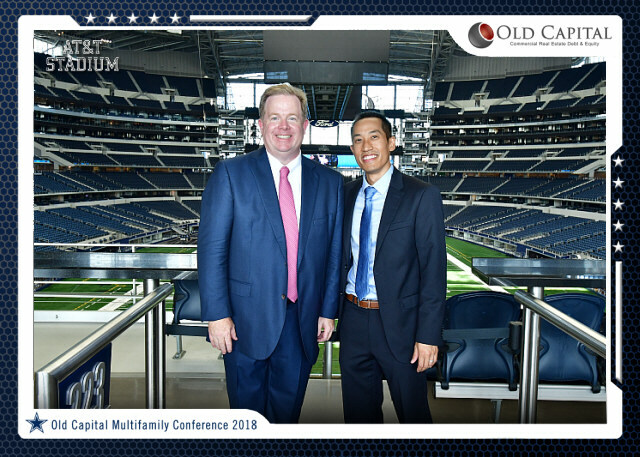 The conference was kicked off by James Eng and Paul Peebles of Old Capital. 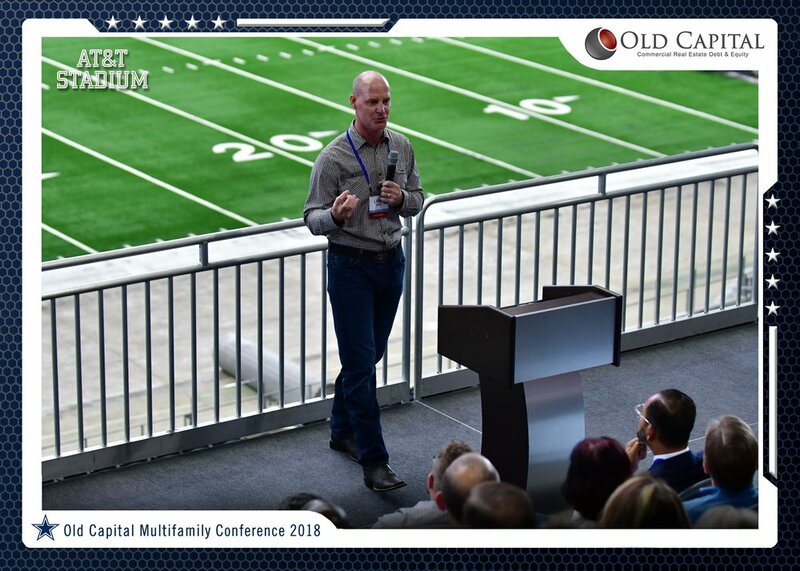 Thank you to everyone who came out and look forward to seeing everyone in 2019!